We offer classes for all ages and they can join anytime at a pro-rated price. 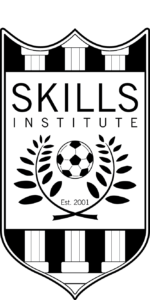 Our new Skills Institute program helps players 5-12 get to the next level with high-quality training. We have six adult leagues that run year round. Sign up your team early because our leagues fill up QUICKLY! !